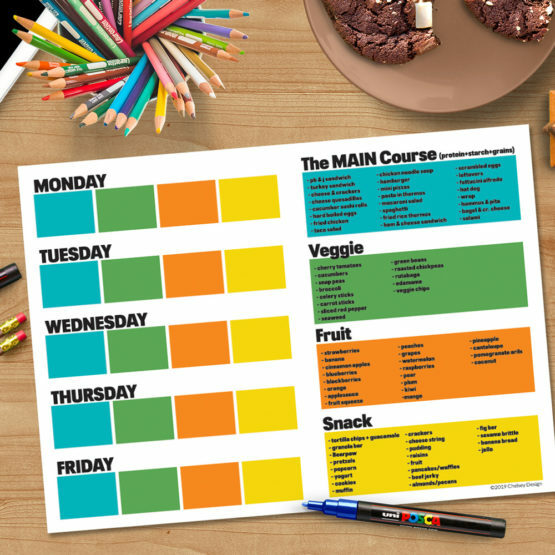 Kids get to lead the way on making lunches with this awesome write-able/wipe-able lunch planner! 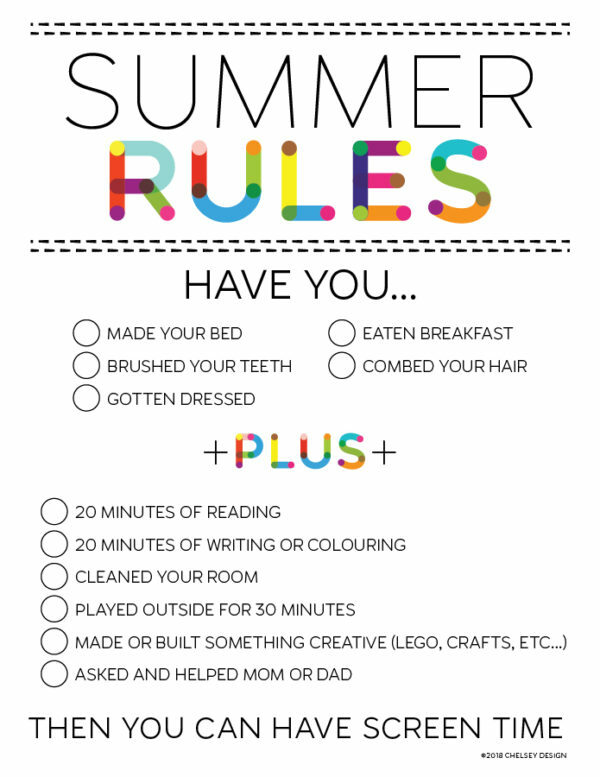 Parents, you can thank me later! The Day by Day Planner that will help you get through the day with simple, visually stimulating organization! See what you absolutely need to cross of the list today, and who you need to contact or email. 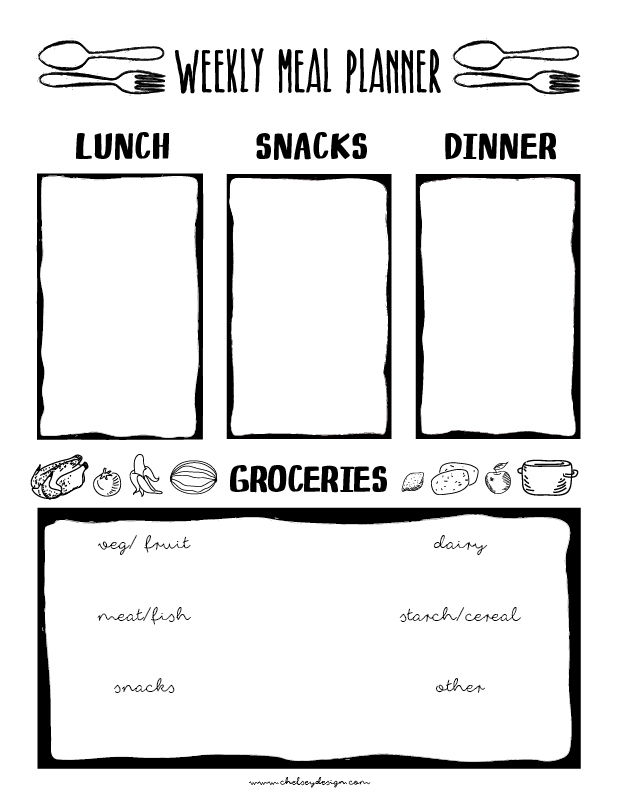 Also includes a daily box for you to plan What's for Dinner! Coated with 10mm laminate, this mat allows for your own customization with washable non-toxic markers! A beautiful color palate of blocks to plan our week meals, and space to jot down your groceries. Snap a shot of your filled out planner and off you go to the grocery store. What I love about it- is now your family knows what's for supper! PLUS the Day by Day Planner that will help you get through the day with simple, visually stimulating organization! See what you absolutely need to cross of the list today, and who you need to contact or email. Coated with 10mm laminate, this mat that allows for your own customization with washable non-toxic markers! A beautiful color palate of blocks to plan our week meals, and space to jot down your groceries. 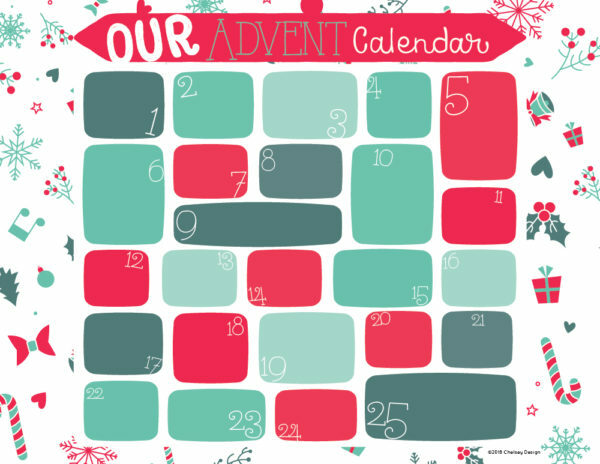 Snap a shot of your filled out planner and off you go to the grocery store. What I love about it- is now your family knows what's for supper! Coated with 10mm laminate, this mat allows for your own customization with washable non-toxic markers!